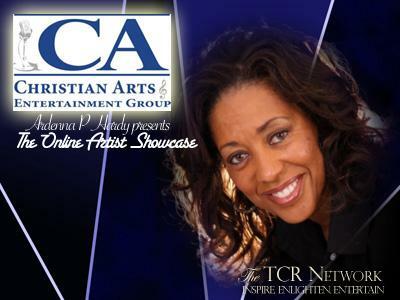 The Online Artist Showcase with Ardenna and Lottie airs weekly on the TCR Network at 6:30pm every Friday. 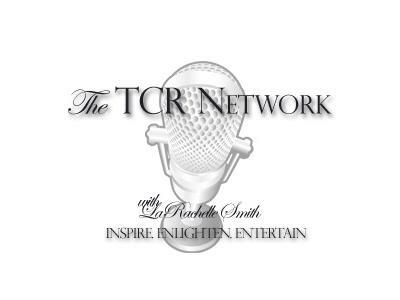 Call in 760-587-4082 or check out the archives at www.theonlineshowcase.net. 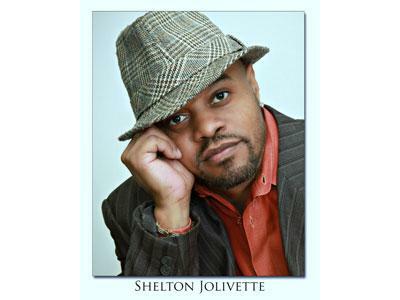 Shelton Jolivette is an ordained minister, a Published Author, a Relationship Expert and last but not least, an outstanding award winning method actor. 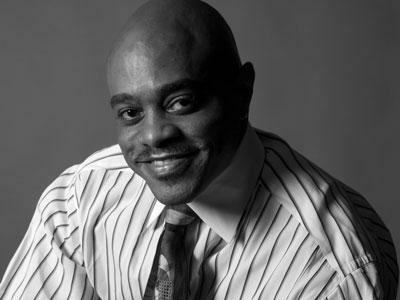 Some of Jolivette’s greatest attributes are that he listens attentively, performs methodically and gives everything he has to his character, his clients and most importantly his God. 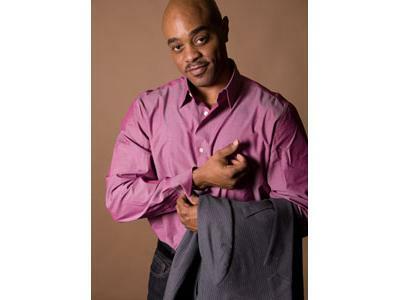 Jolivette surprised the world in October 2011 with the release of his 1st Fiction Novel “BURNED”, a multi-climatic action packed drama with a suspense curve that no one was prepared for.